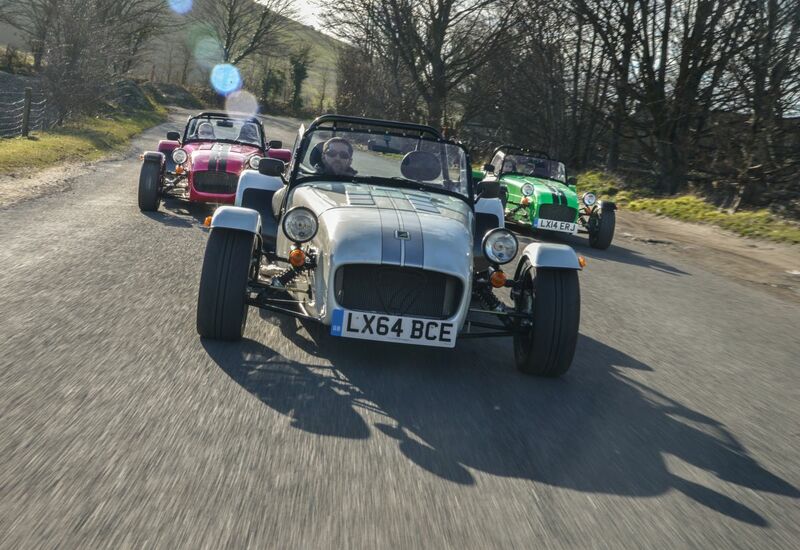 British sports car creator Caterham Cars has introduced three brand new additions to its existing range of iconic sports cars. The new models in the Seven range include the 270, 360 and 480 and are now all available to buy in the UK. By introducing these three new variants Caterham has simplified its range to comprise of five core models. In addition, all Caterham Sevens can now be specified with brand new ‘S’ or ‘R’ equipment packages. The three new vehicles will sit between the existing entry-level Seven 160 and the range topping supercharged 620R – the most powerful production Seven ever built. The next model in the line-up is the Seven 420, which features a dry sump and is also powered by the 2.0 Ford Duratec, although has been modified to produce 210bhp. Topping the range, is Caterham’s 620R, which also runs a finely-tuned 2.0 Ford Duratec that pumps out an extreme 310bhp and reaches 0-62mph in 2.8 seconds. The firm has also introduced two brand new equipment packages, which are available on all models. The new ‘S’ and ‘R’ packs offer specially-tailored trim and equipment packages to suit both road and track drivers.